A month after the Global debut, Motorola launches Moto G7 in India. It comes in two colors – Ceramic Black & Clear and priced at ₹16,999 for 4GB RAM/64GB variant. It will be available to purchase online via Flipkart and also through offline retail stores across India starting 25th Match 2019. Check out the features and specifications below. 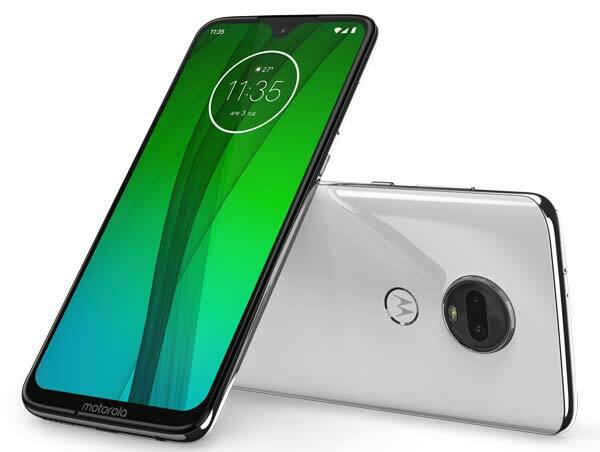 Global Launch: 7th February 2019 – Motorola announces Moto G7, the successor of last years Moto G6 at an event held in Brazil. It sports a bigger 6.2-inch Full HD+ Max Vision display with a Dew-drop styled notch and powered by the octa-core Snapdragon 632 Mobile Platform with 4GB of RAM. It offers 64GB Storage and equipped with a turbo-powered 3,000mAh battery. There is also a dedicated MicroSD slot lets you expand the device storage up to 512GB. For imaging, the Moto G7 has a 12MP+5MP dual camera setup on the rear side and 8MP camera for selfies. 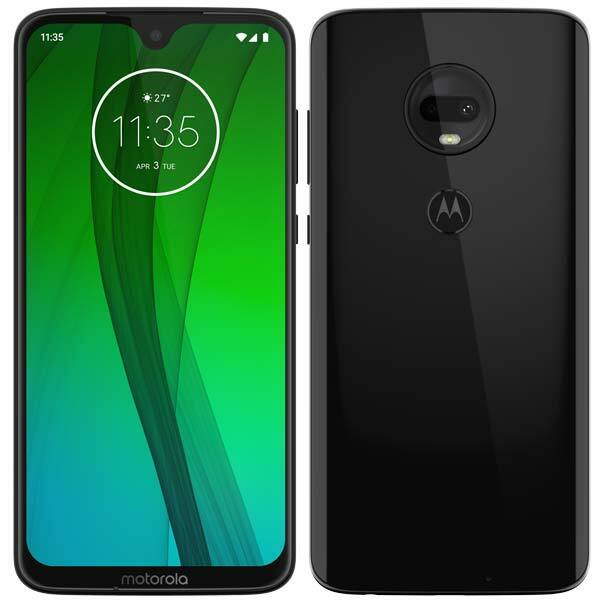 It comes with enhanced Face Unlock and also comes with a rear-mounted fingerprint scanner which is embedded in the Shiny Moto Logo. Out of the box, it runs on Android 9.0 Pie that gives you a near-stock Android experience and also supports various Moto enhancements. The Moto G7 will be available in two colors – Ceramic Black & Clear White and price starts at $299 USD (Approx. ₹21,300). It will be available today in Brazil & Mexico, Europe in mid-February followed by various countries in Asia Pacific, Latin America and North America in the coming months. Regarding the U.S. availability, it will be released in spring at Best Buy, B&H Photo, Walmart and on Amazon.com followed by Google Fi, Republic Wireless and Ting. Price, Variants, Colors, and Specifications may vary from region to region.